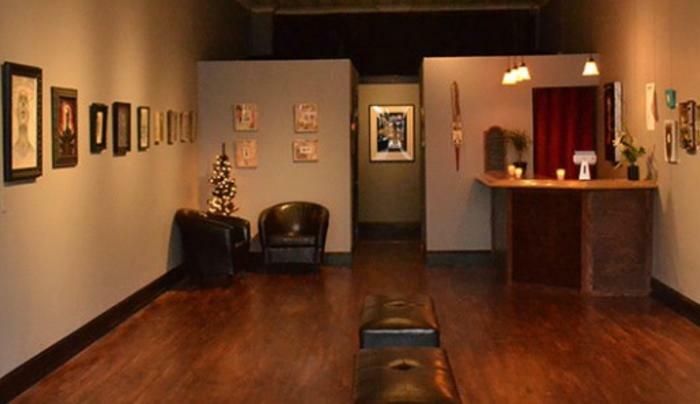 Revolution Gallery represents contemporary artists in an original and inviting location. Showcasing the talented endeavors of each artist, our objective is to incite creativity, encourage thoughtful insight, and offer artistic diversity to the community. The gallery is committed to presenting artwork that is provocative and imbued with dark beauty, emotion, and mystery. Revolution Gallery shows artwork with an emphasis on pop-surrealism and contemporary figurative work, in a wide-range of media. 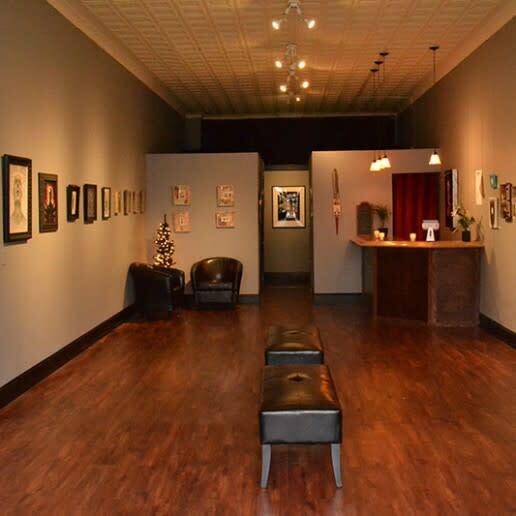 Revolution Gallery, located in a thriving Buffalo neighborhood, hosts regular exhibits year round of local, national, and international artists with a new show every 4 – 6 weeks at our gallery, and available as an online presence on our website.